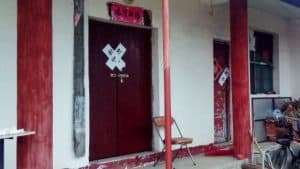 With the growing persecution of religions in China, even the government-approved Protestant Three-Self churches are suffering harassment by the Communist Party authorities. 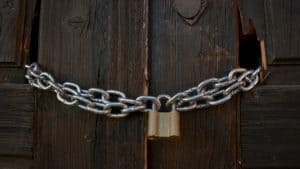 The churches that have previously managed to escape closures are now being turned into housing or activity centers. 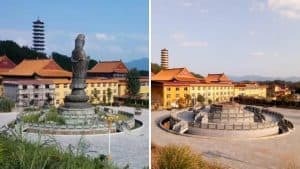 The church’s preacher, Li Yingsheng (pseudonym), opposed, “This church was built with the money of brothers and sisters who had earned it through hard work. 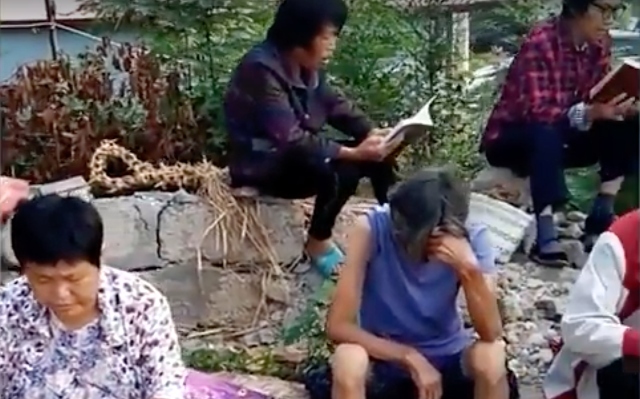 This is a place of worship; maybe, another place could be found for the elderly persons’ association?” Other believers also expressed their dissatisfaction, and the officials who came to take over the church called the village secretary, Mr. Xu, for support. He ordered to take down the names of the people who were opposing and give them to him so he could deal with them later. 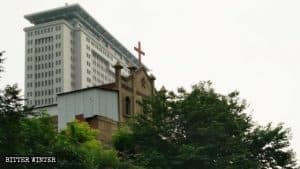 “According to the instructions from the Central Committee, this church has to come down sooner or later,” Mr. Xu threatened. 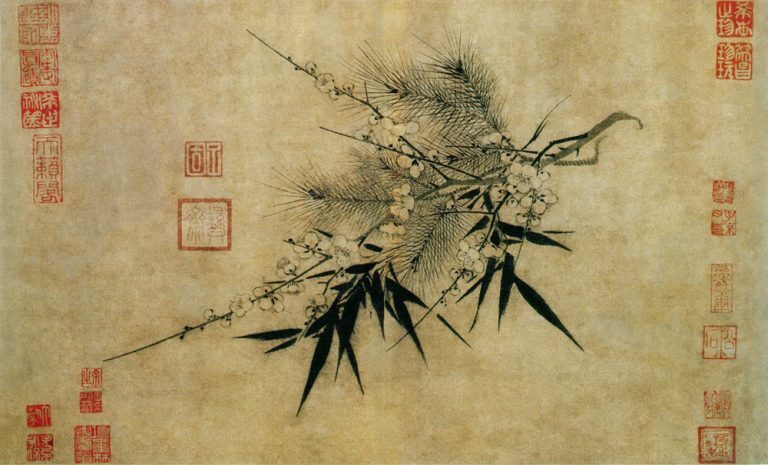 The believers, afraid of persecutions, gave in. 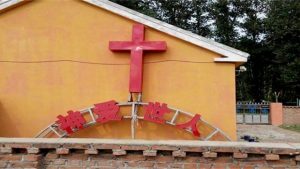 The Xujia church was completely renovated: the outside walls were all painted white, the cross on its roof was covered with a “poverty alleviation class” billboard, and a flag of China was hung outside. 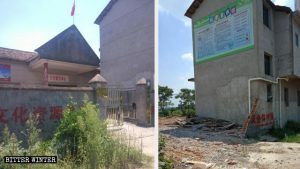 The Bible verses on the walls inside the church were torn down, and images of President Xi Jinping were put up instead. 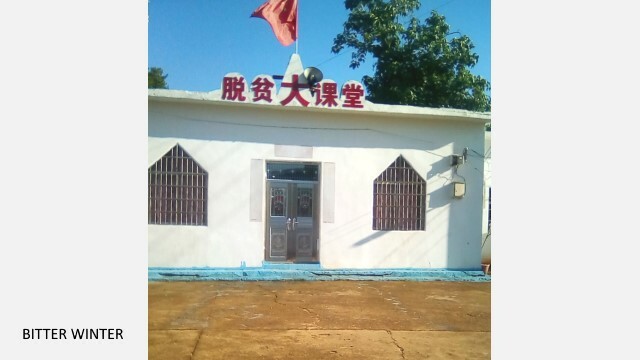 Bookshelves were set up inside the church, and they were filled with books and pictures with propaganda for Communist Party policies. 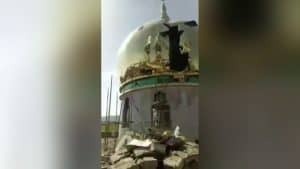 The believers have not been allowed to gather in the church since its renovation.